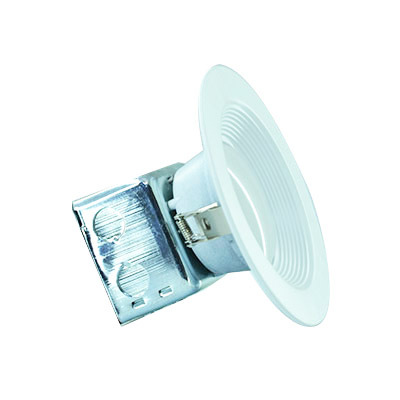 LED Downlights with Junction Boxes are safe for outdoor use and protected from rain, snow, and weak jets of water, such as sprinklers. 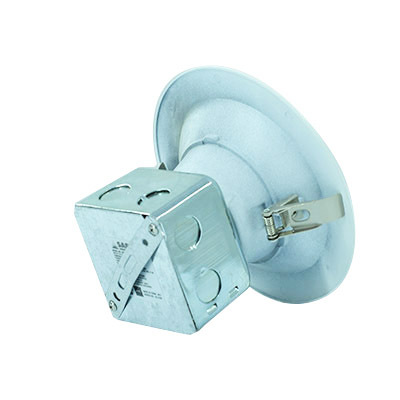 Installation requires access above the ceiling to protect the junction box. 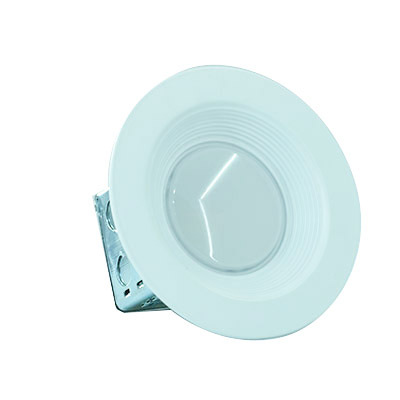 LED Downlights are perfect for homes, hotels, and offices.